A brilliant new remix has surfaced for previously posted Newtimers's January Love courtesy of US producer Yus. Beautifully layered the remix adds a completely new dimension. 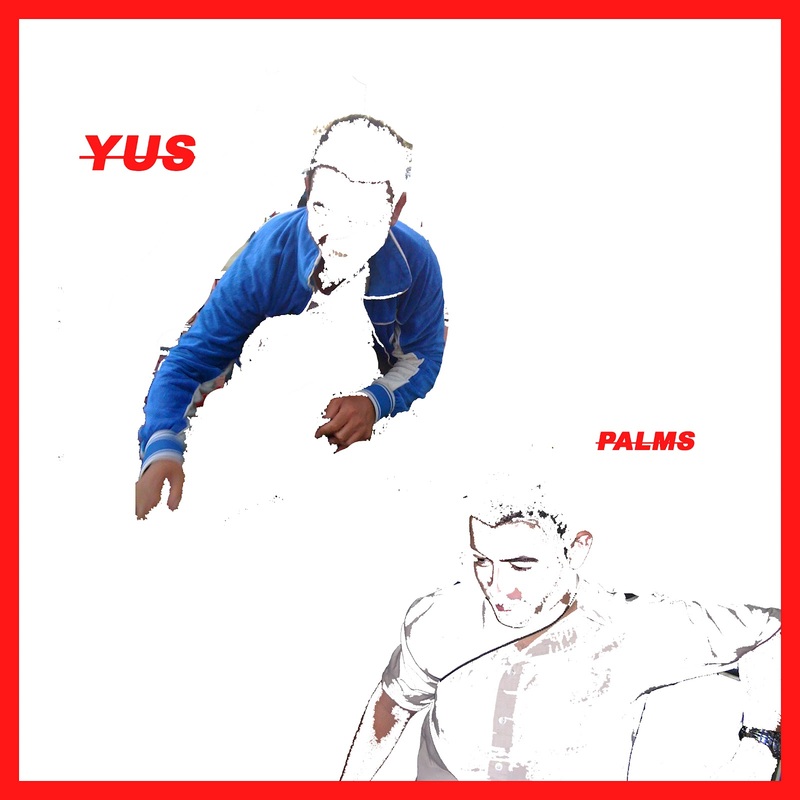 Wholesome and warming, Yus's rhythmical talent brings groove aplenty with his symphonic drum patterns. Download above.